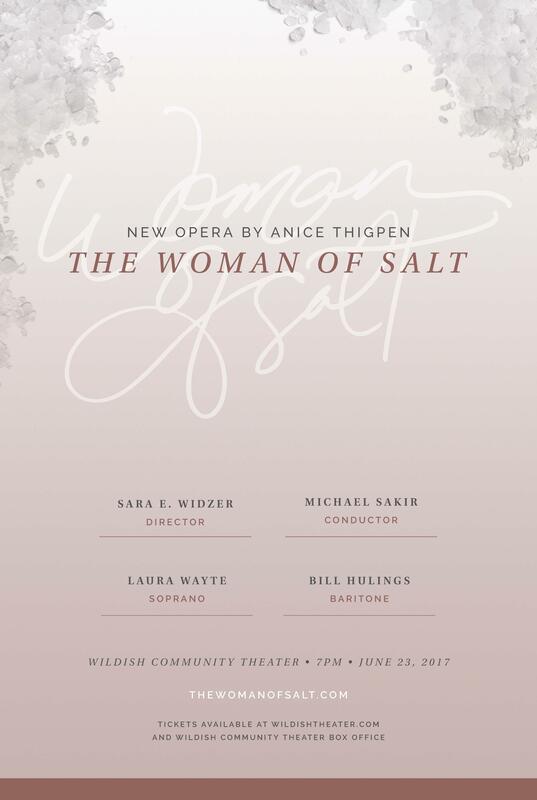 Interview with Anice Thigpen (on-air version, including music from The Woman of Salt). Interview with Anice Thigpen (extended version, talk only). 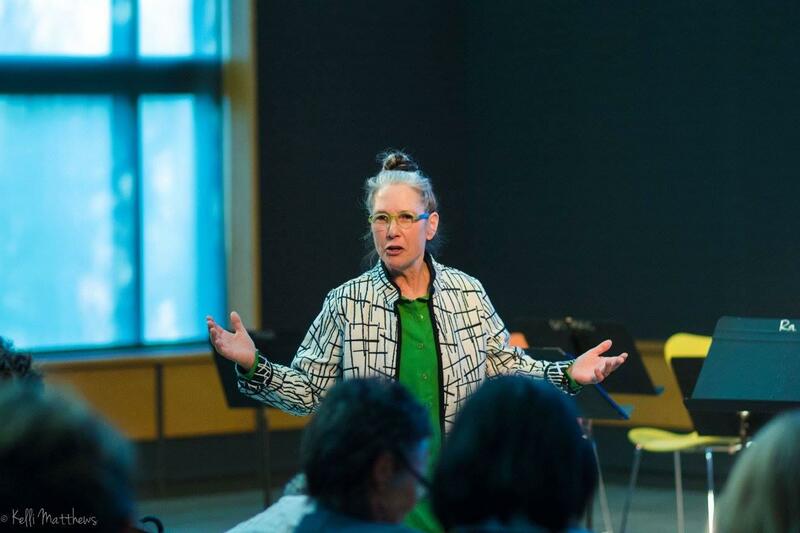 Anice Thigpen at the University of Oregon in April, speaking about The Woman of Salt. 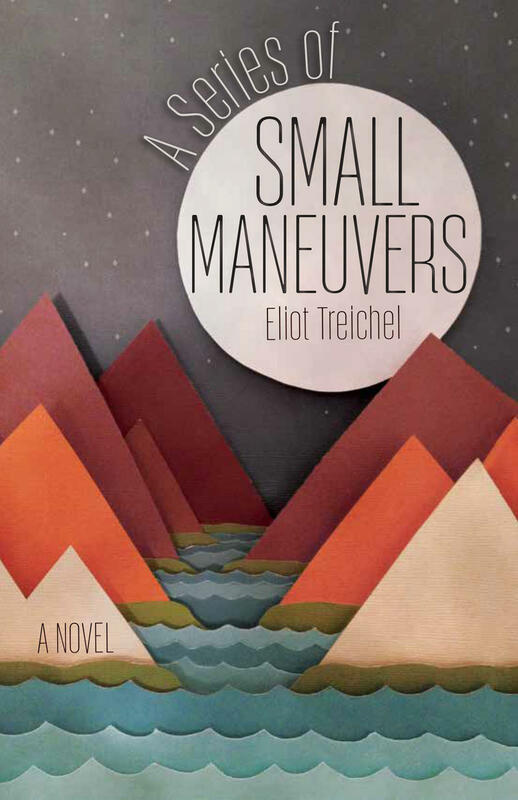 Coming to Peace with What Can Never Heal, in Eliot Treichel's "A Series of Small Maneuvers"
Author Eliot Treichel explores a teenage girl’s grief and healing after causing her father’s accidental death on a canoe trip, in the young adult novel A Series of Small Maneuvers. He speaks with Eric Alan about the power of a river and a horse to help a girl find peace with what can never heal. Eliot Treichel speaks at the Downtown Eugene Public Library on Saturday, April 9th. 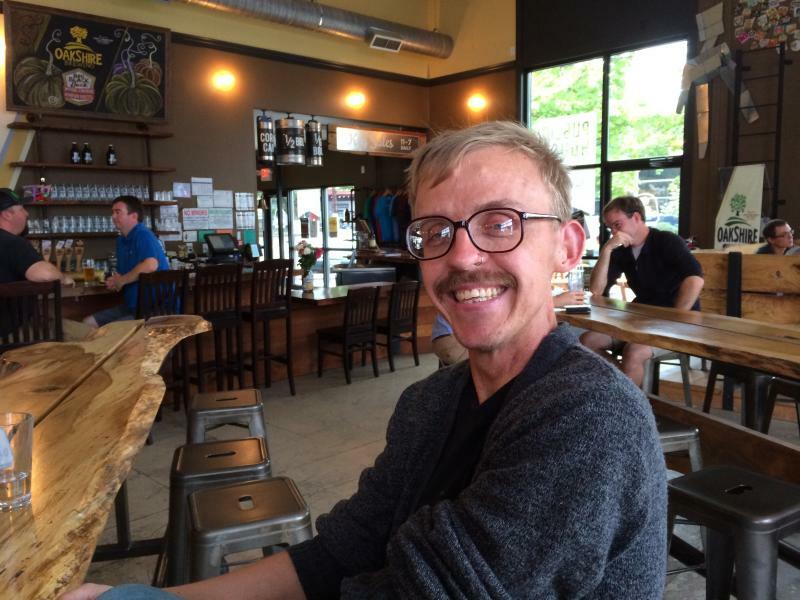 Coffee with Cooper is a cross-country story gathering project by a Missouri cancer patient named Cooper. He’s spending forty weeks in forty cities, with the intention of turning the resulting stories and experiences into a book. While spending a week in Eugene, Cooper speaks with Eric Alan about illness, hope and the remarkable people he’s met. March 31st marks the 3rd anniversary of one of baseball’s most tragic fan violence cases: the Opening Day beating of Bryan Stow in the Dodger Stadium parking lot. It also marks one of the most unusual musical benefit efforts in response. Eric Alan travels with Tim Flannery and the Lunatic Fringe—a band led by the San Francisco Giants third-base coach—to explore the place where music, baseball and healing from violence converge. 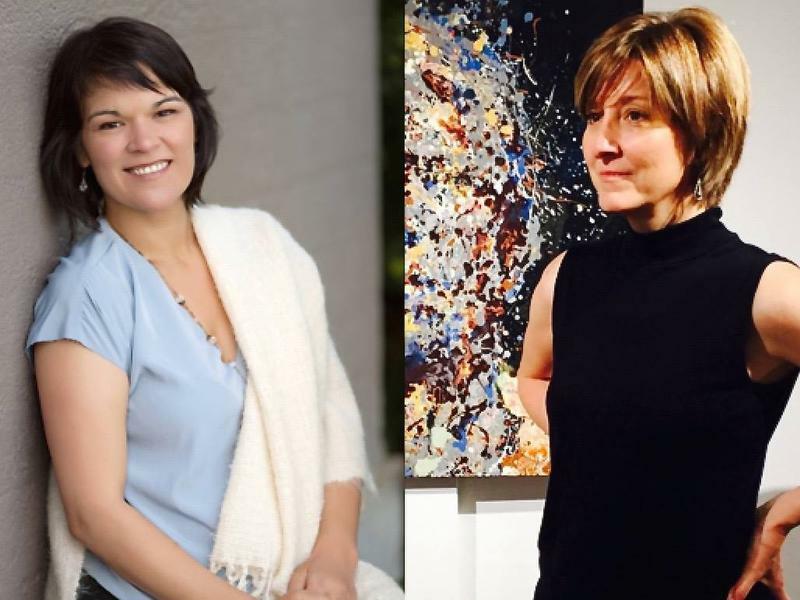 “Mortal Sphere” is a multi-media presentation to be brought to life by vocalist Laura Wayte, sculptor Lillian Almeida, pianist Natalie Fortin, and saxophonist Idit Shner. It is inspired by reflections on childhood and society stemming from the path taken by Laura Wayte’s family out of partitioned post-World War II Germany, to avoid engineering secrets reaching Soviet hands. It will be performed in Beall Hall on the UO campus on Friday, November 13th. Laura Wayte and Lillian Almeida speak with Eric Alan in the KLCC studios.